THE UNDERGROUND SHOW KICKS OFF TONIGHT! Home News THE UNDERGROUND SHOW KICKS OFF TONIGHT! 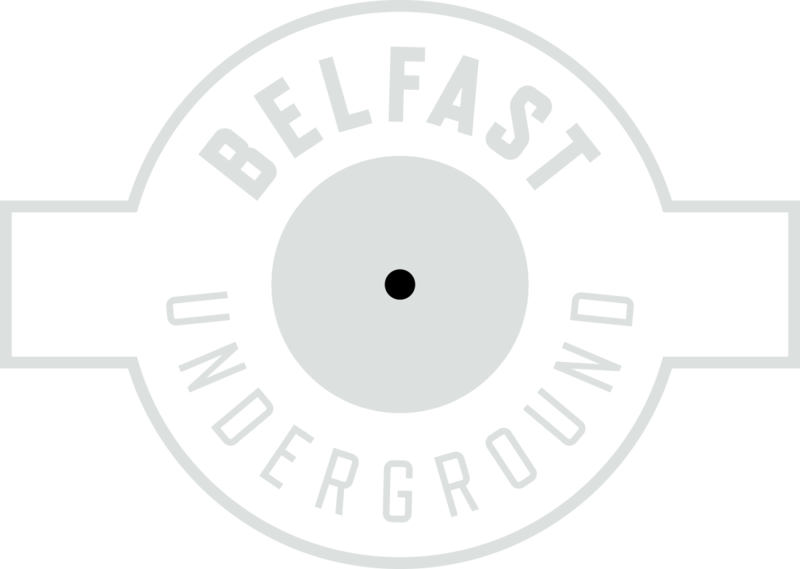 Tonight kicks off The Underground Show and 6pm with The Night Institue co founder Jordan (with EXCLUSIVE new music) and young up and comers Daniel Busby and Michael Reid. Every week we will have guests on talking a bit about themselves as well as giving you a sneak peek at new tracks, events and an insight into the Northern Ireland Electronic scene. We want to hear from you on during the show as well with any questions you want to ask the guest so get onto our Facebook live stream and like and comment.